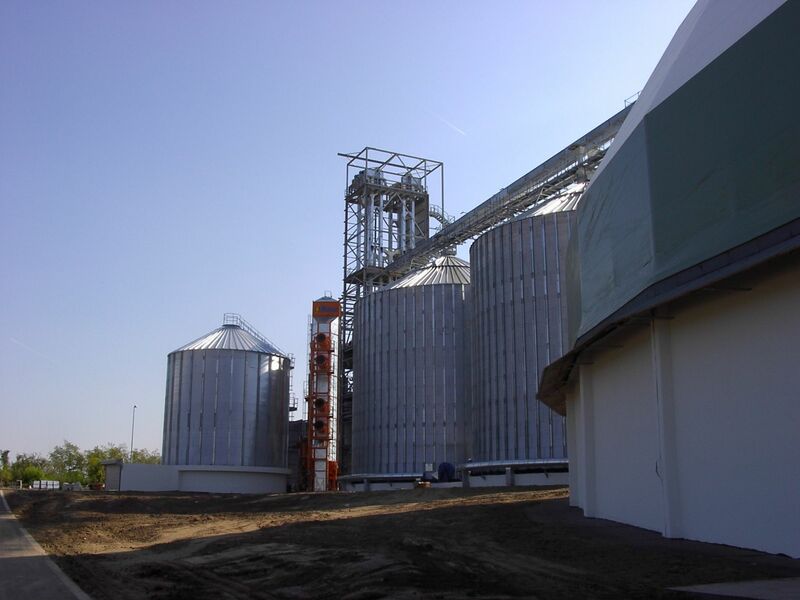 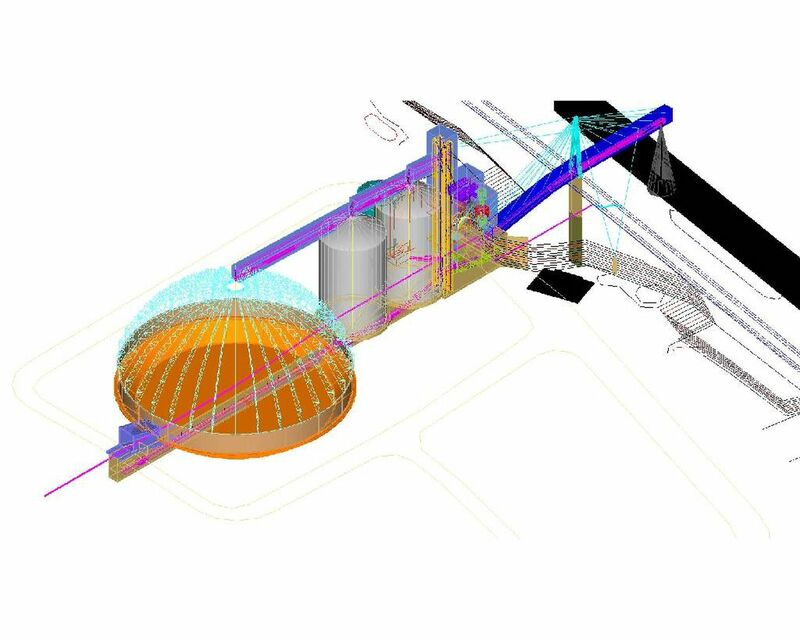 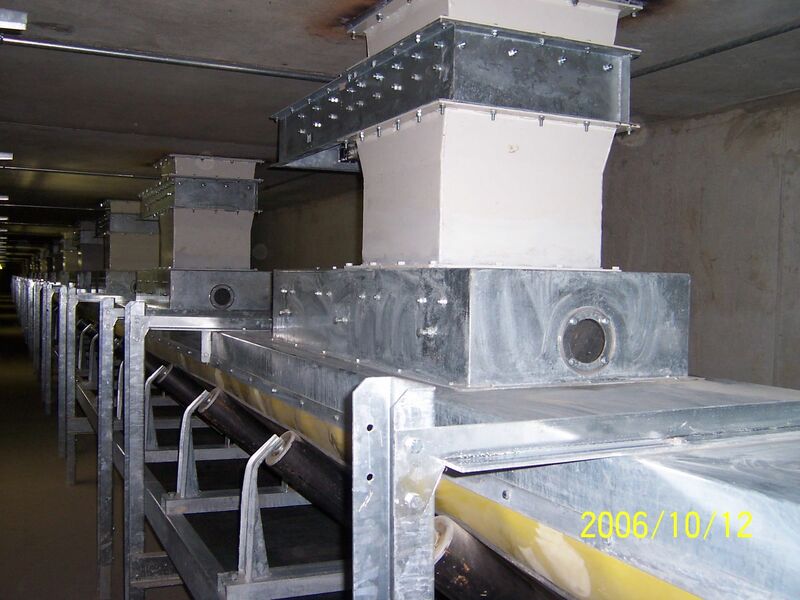 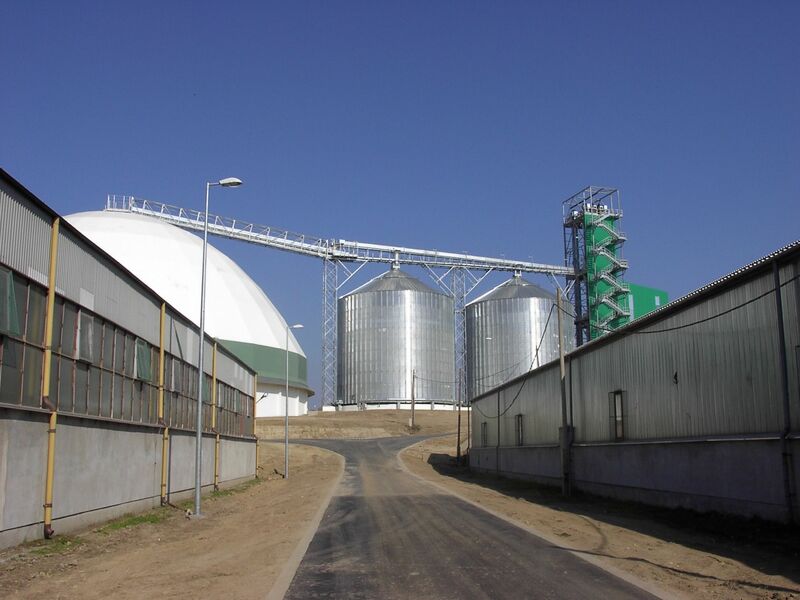 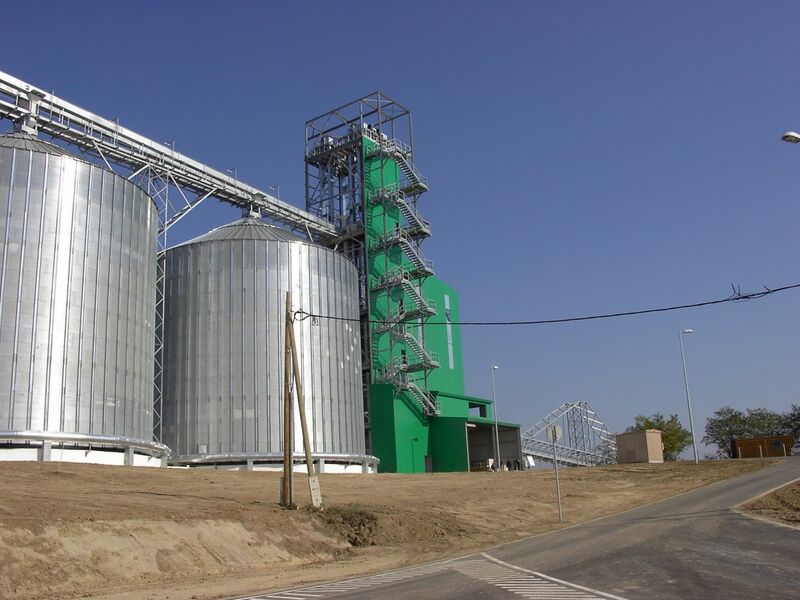 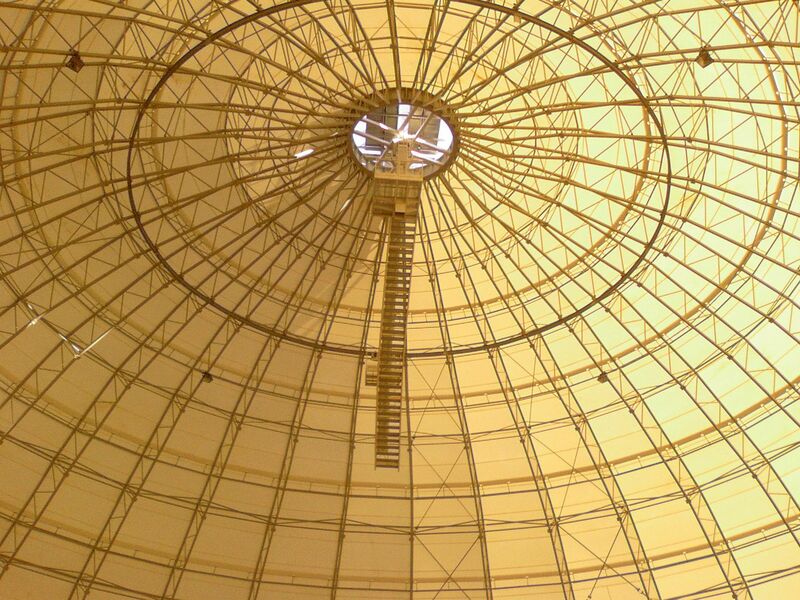 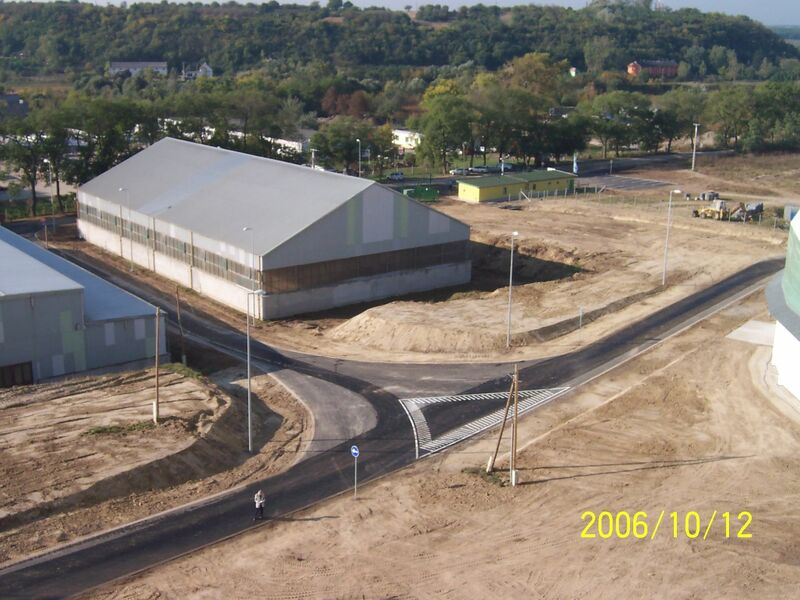 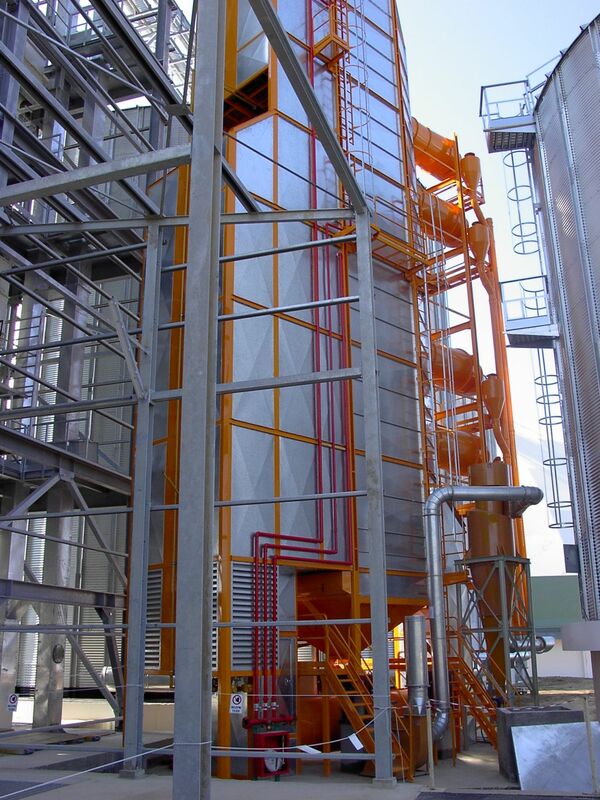 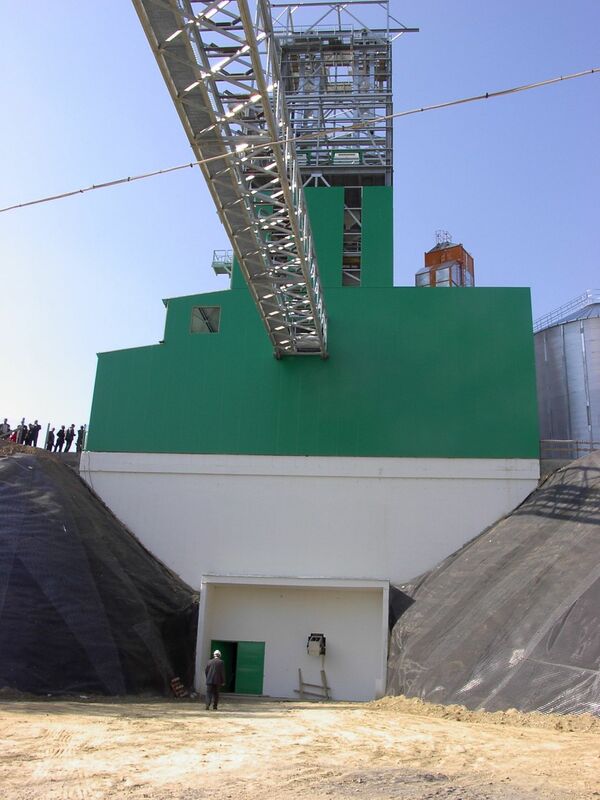 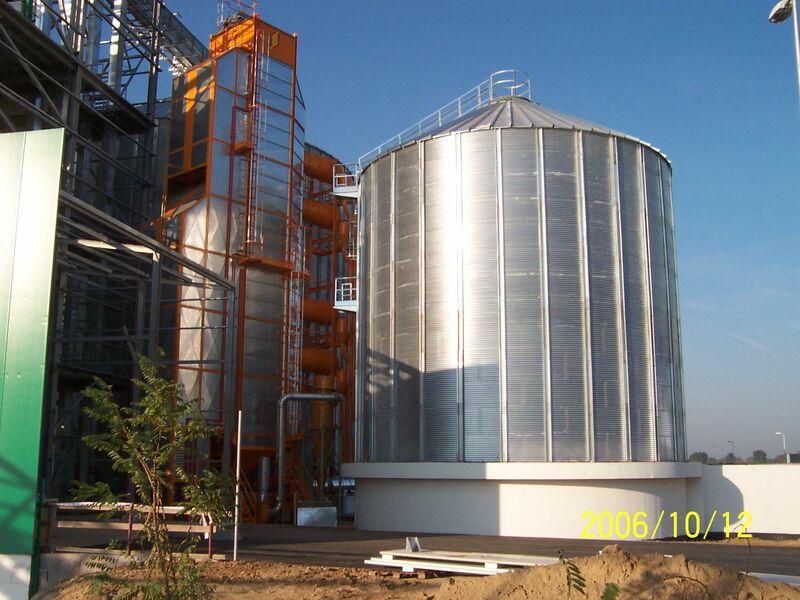 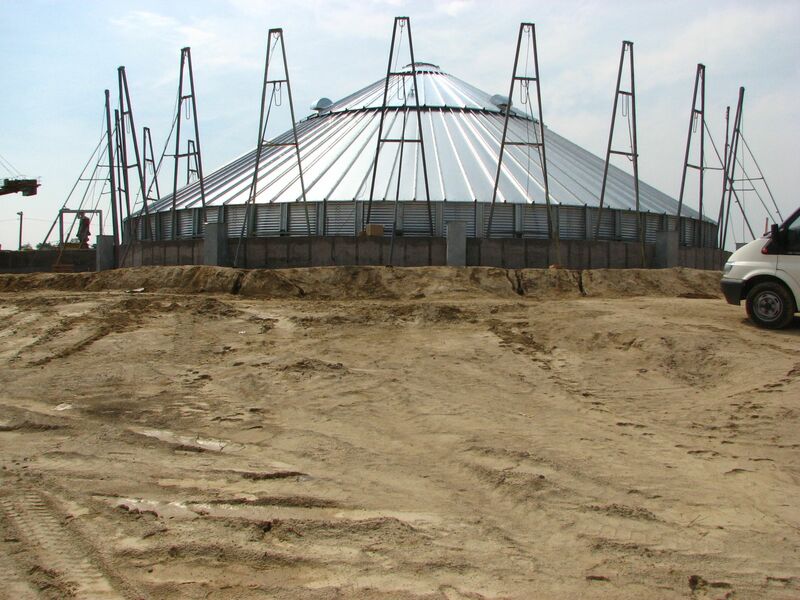 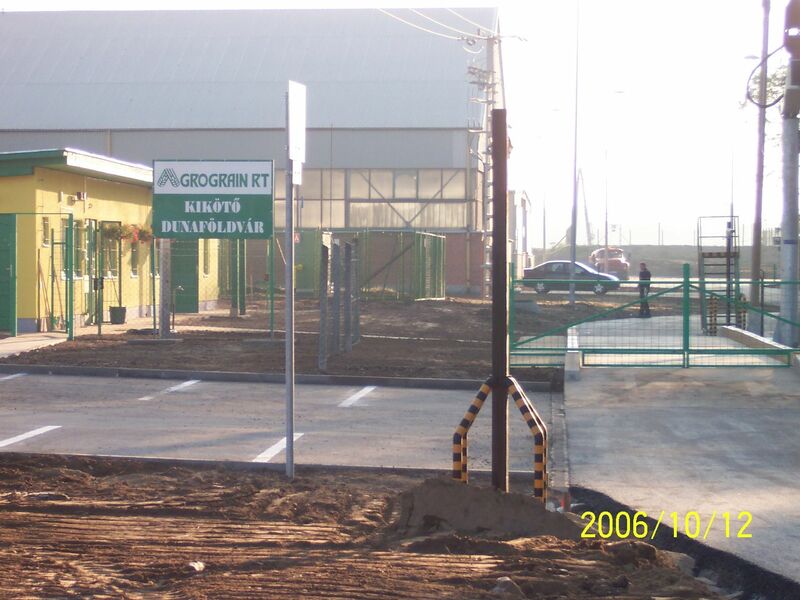 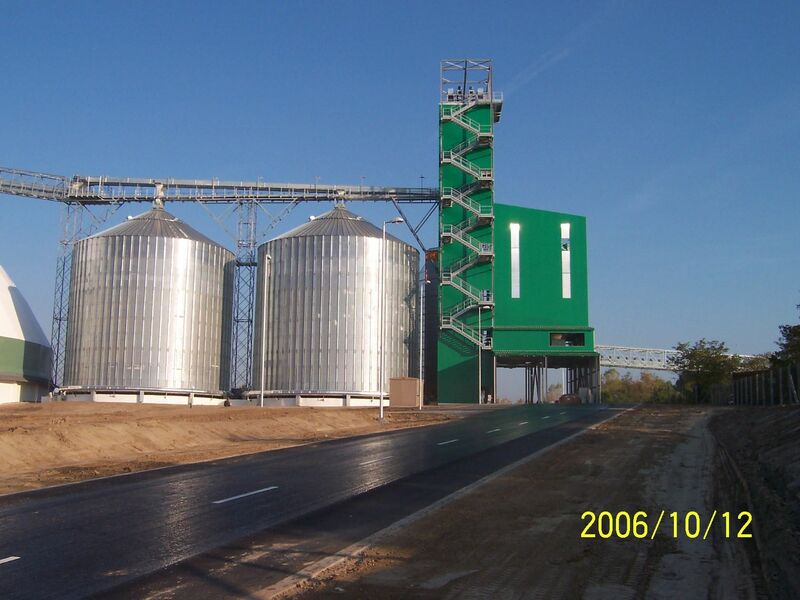 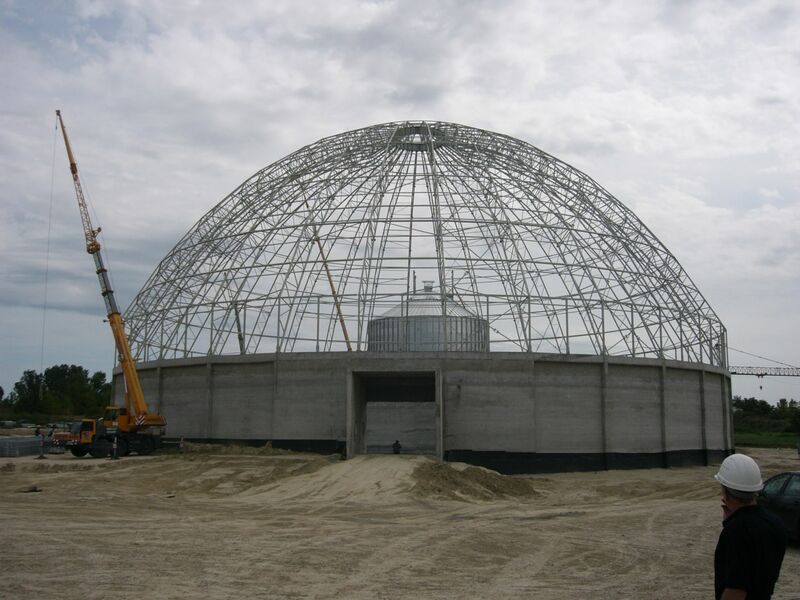 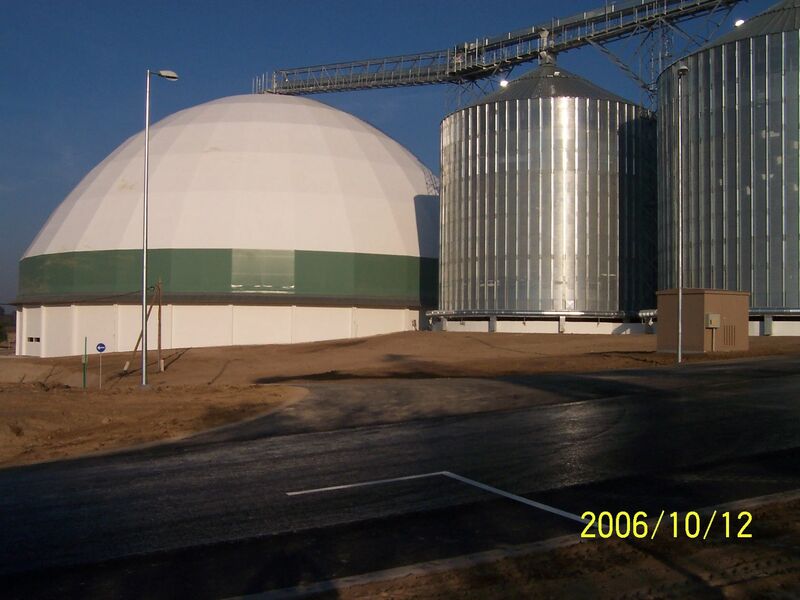 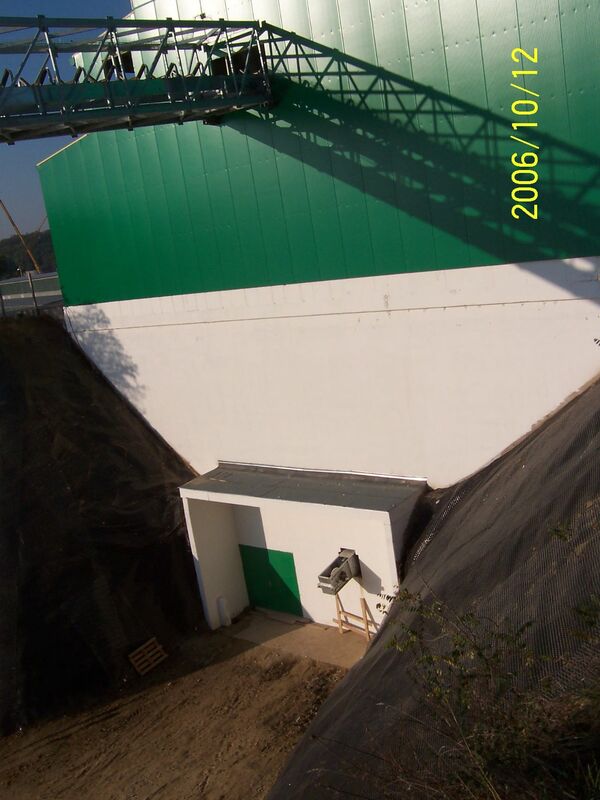 The goal of the investment was to establish a basically modern grain storage and dosing system. 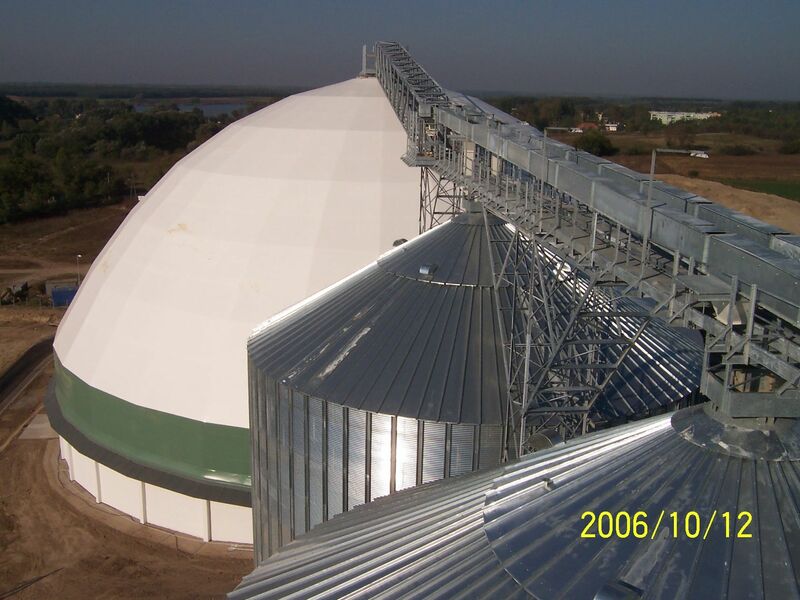 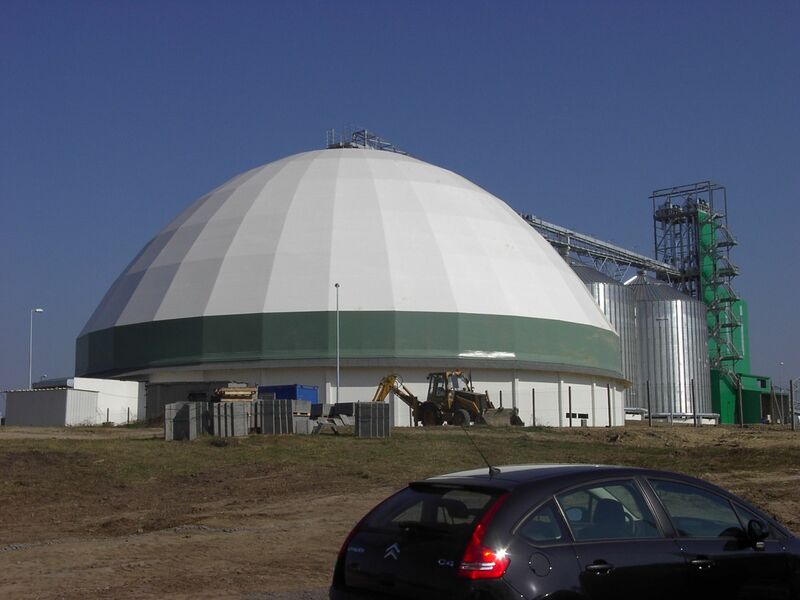 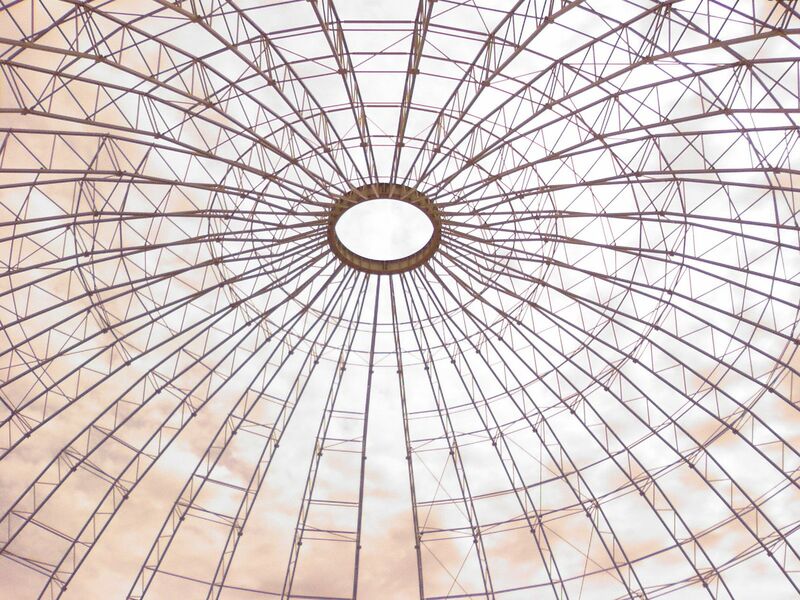 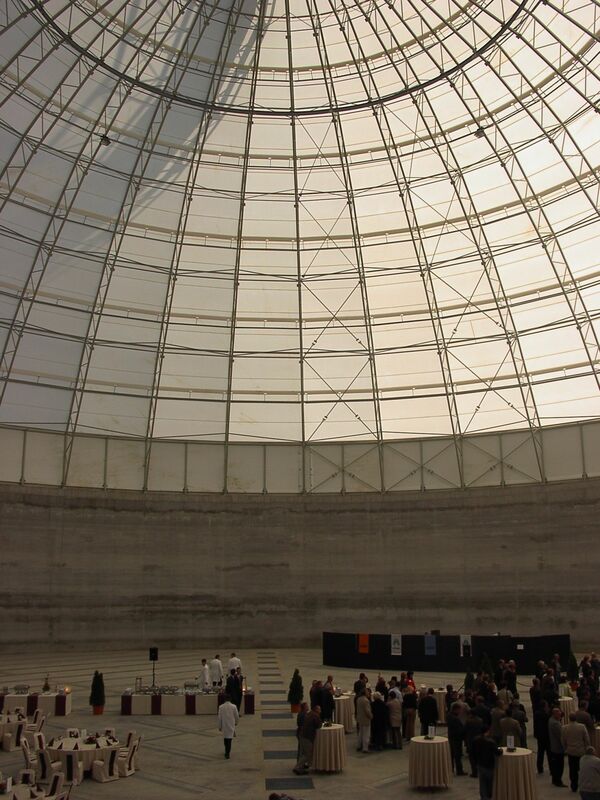 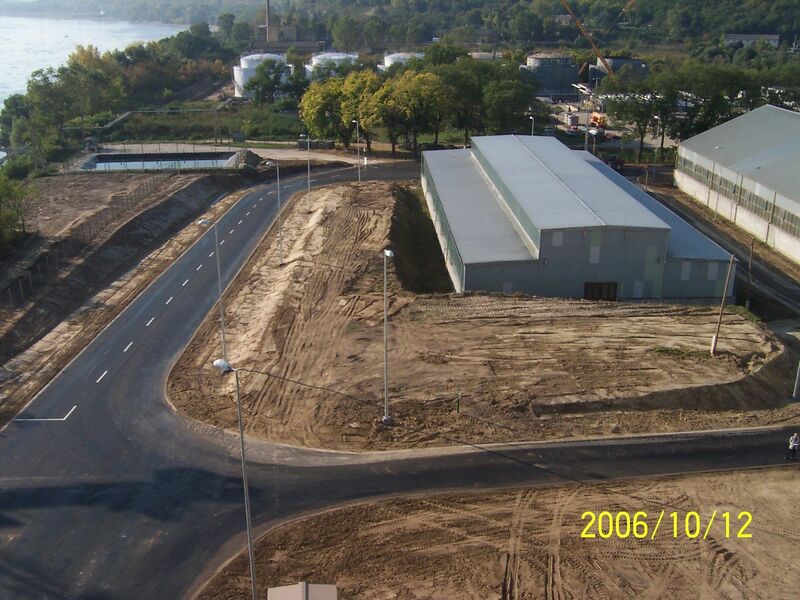 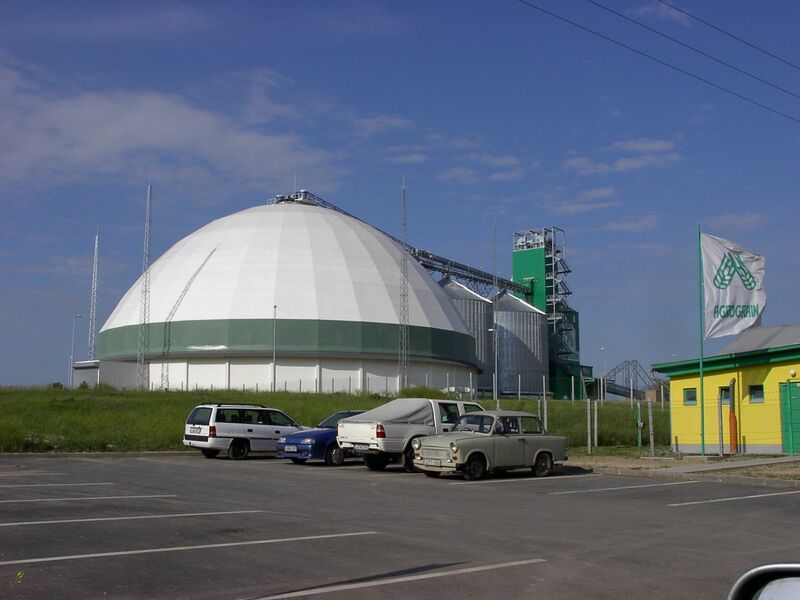 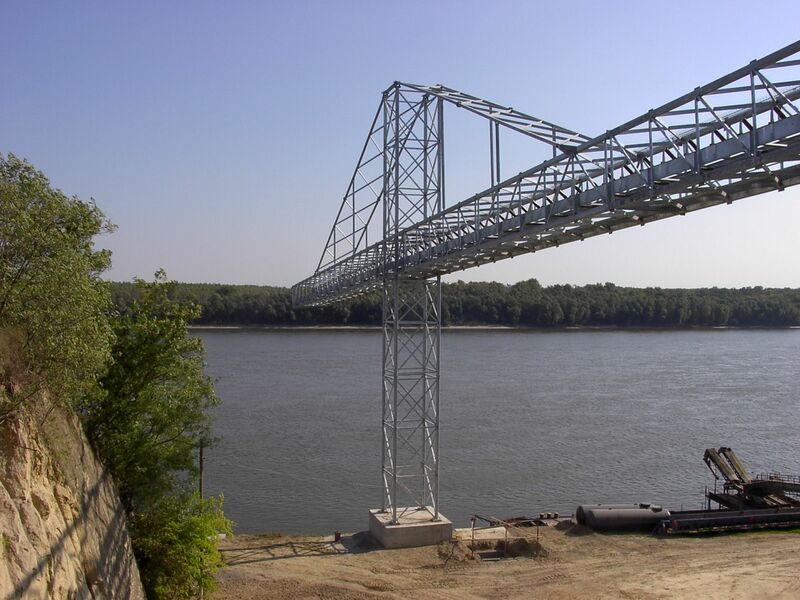 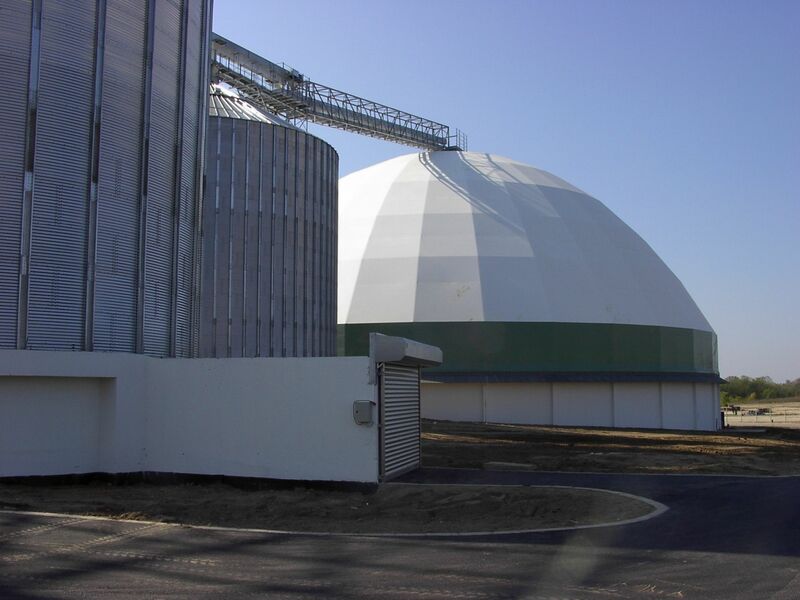 The main facilities were a 35 000 t capacity dome-storage with steel-structure based canvas covering, two steel-structured buffer storage silos with a capacity of 2x6 000 to, both with a concrete substructure, a 100 m3 sized hopper and an 80 m long steel structured barge-feeding bridge. 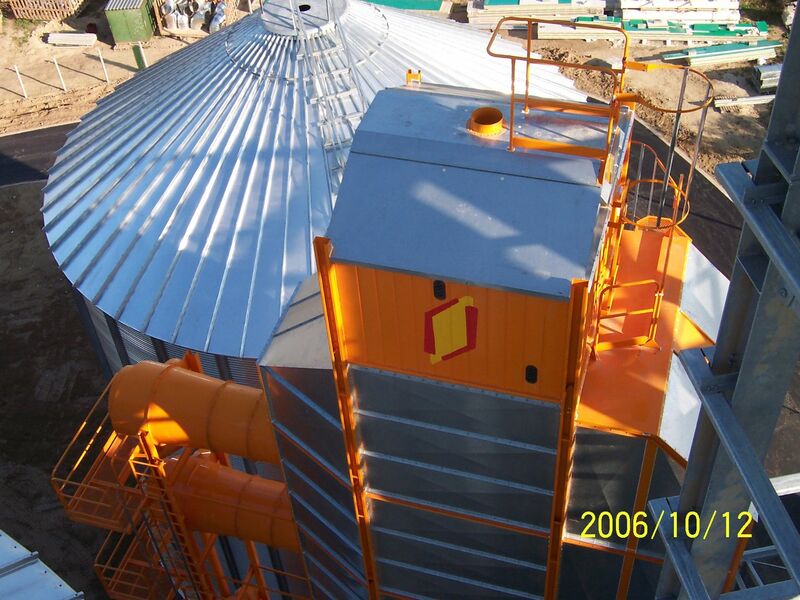 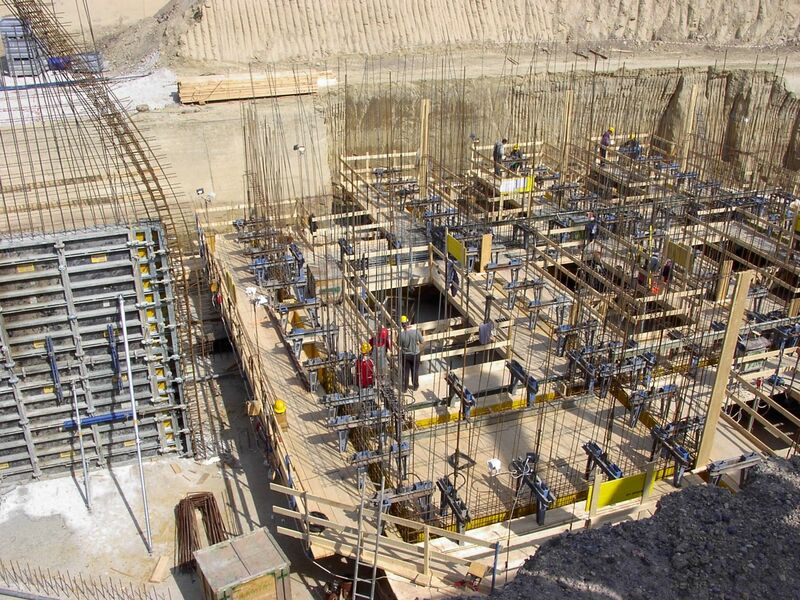 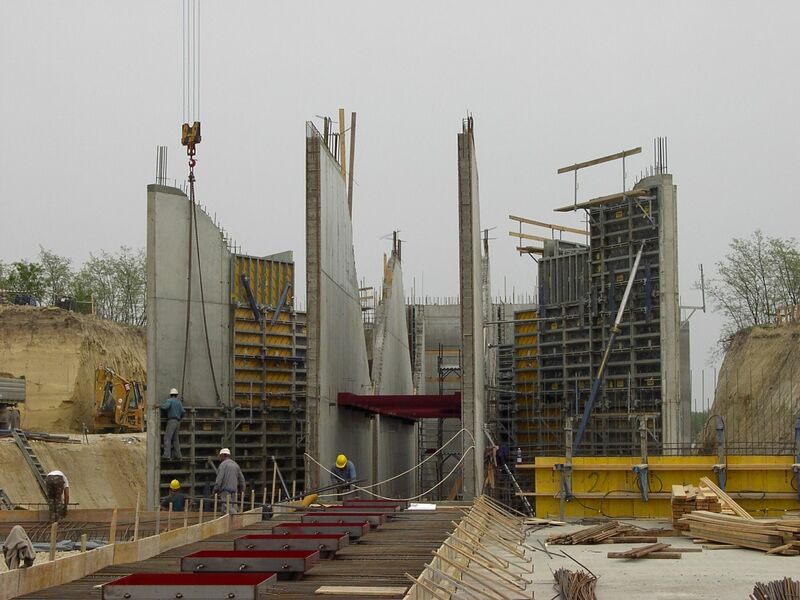 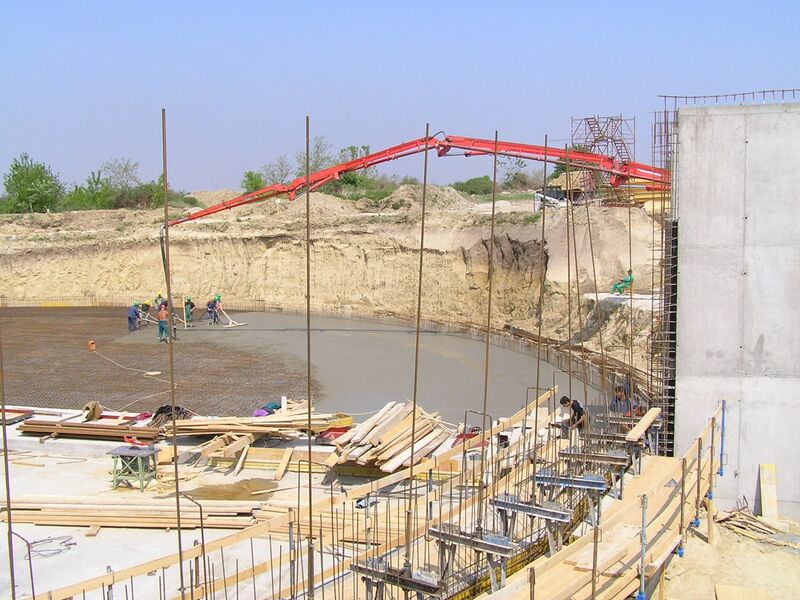 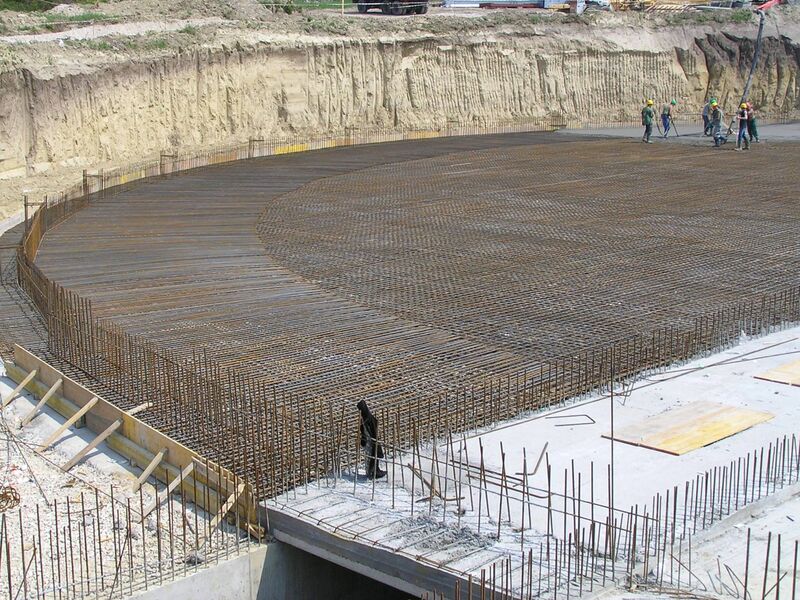 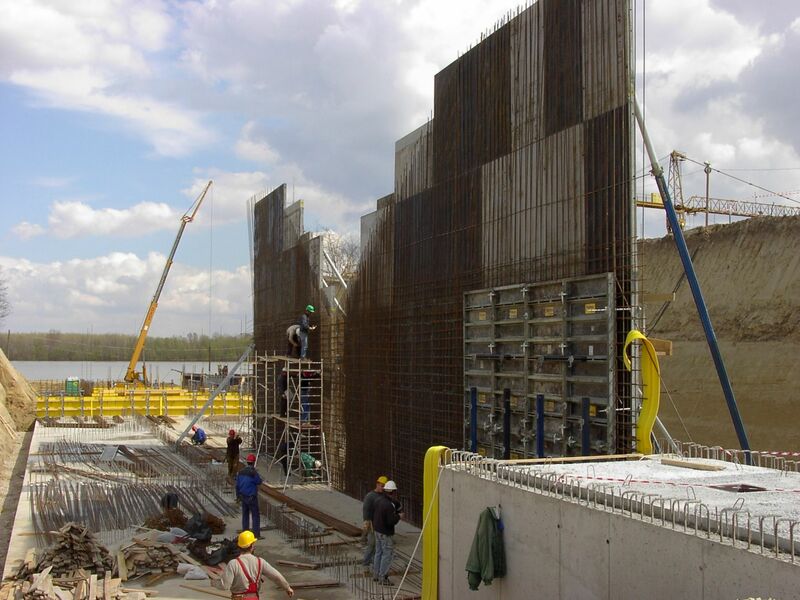 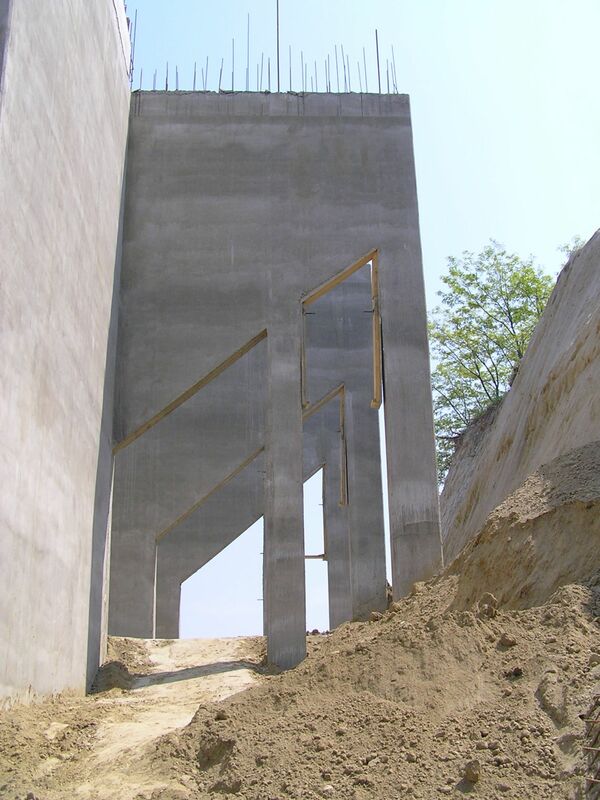 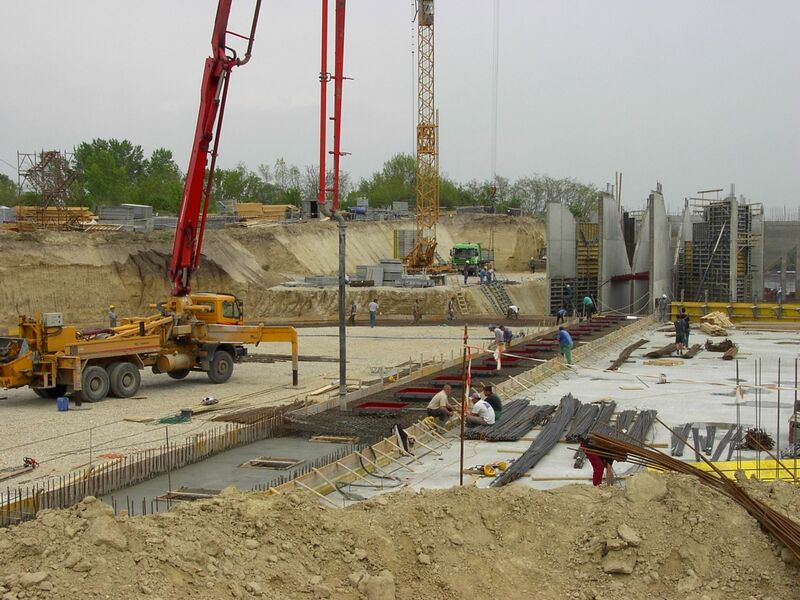 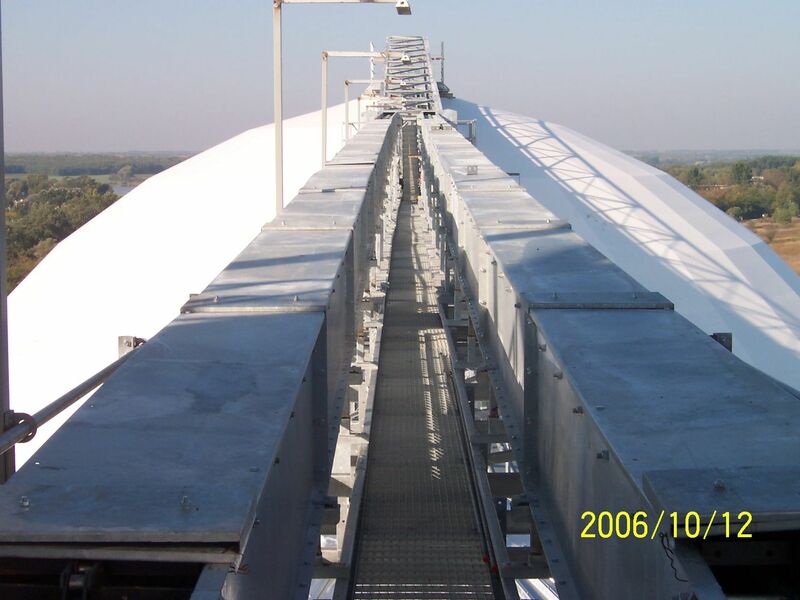 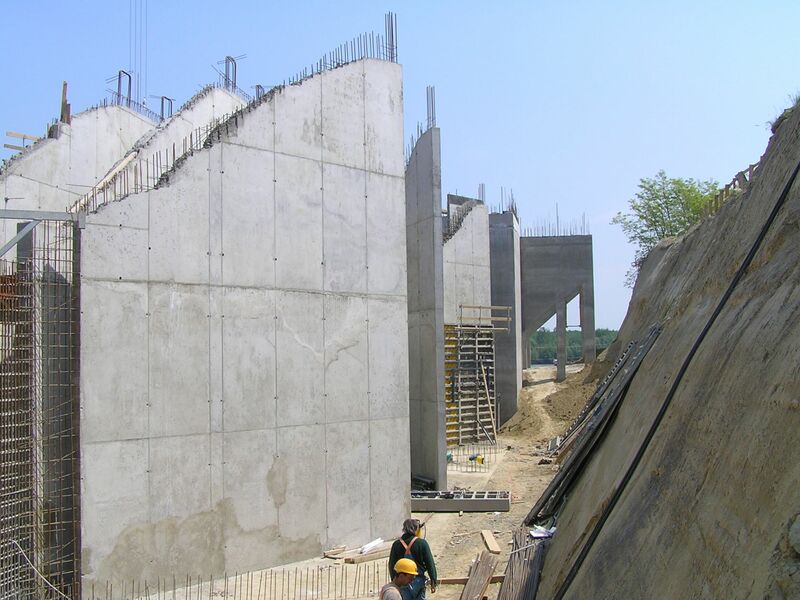 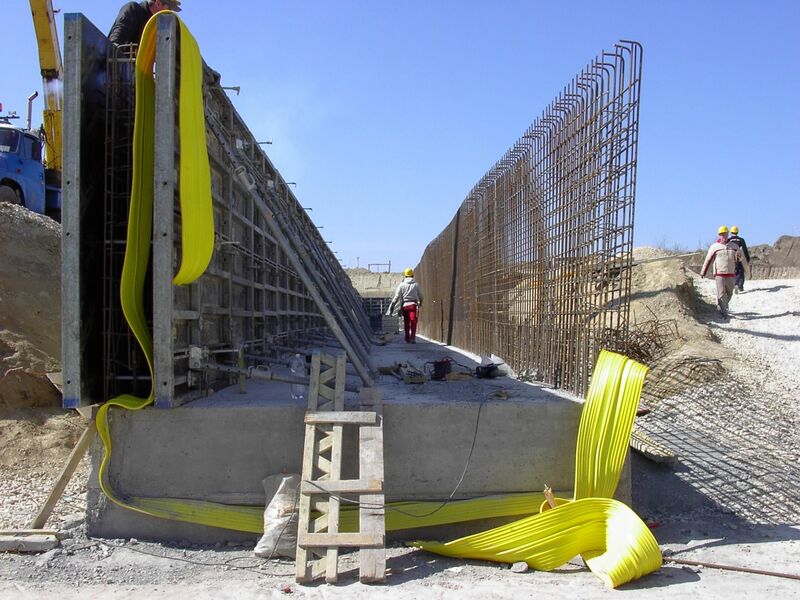 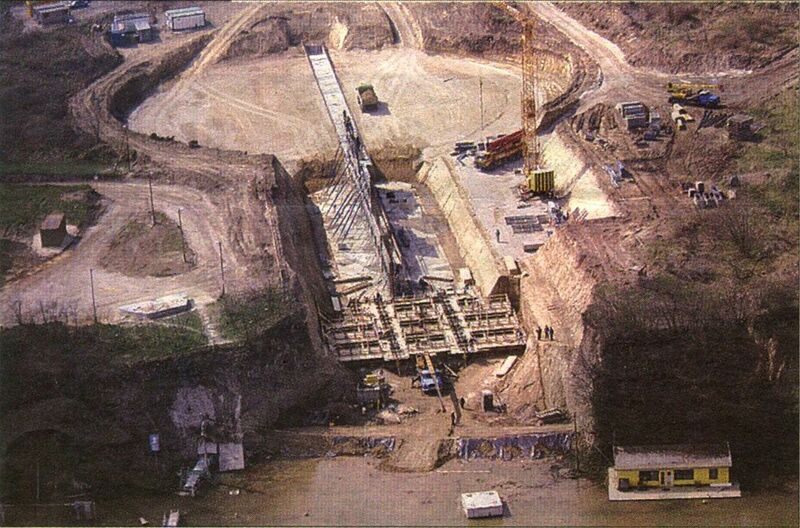 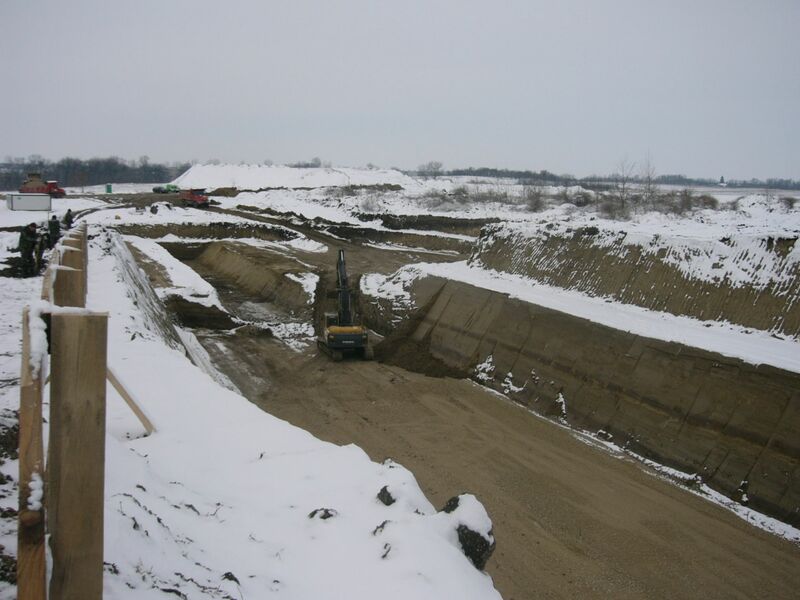 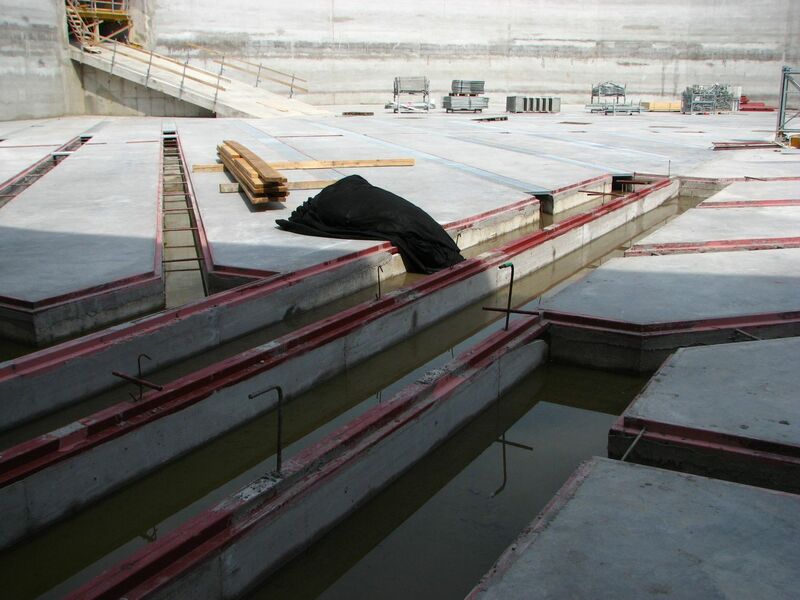 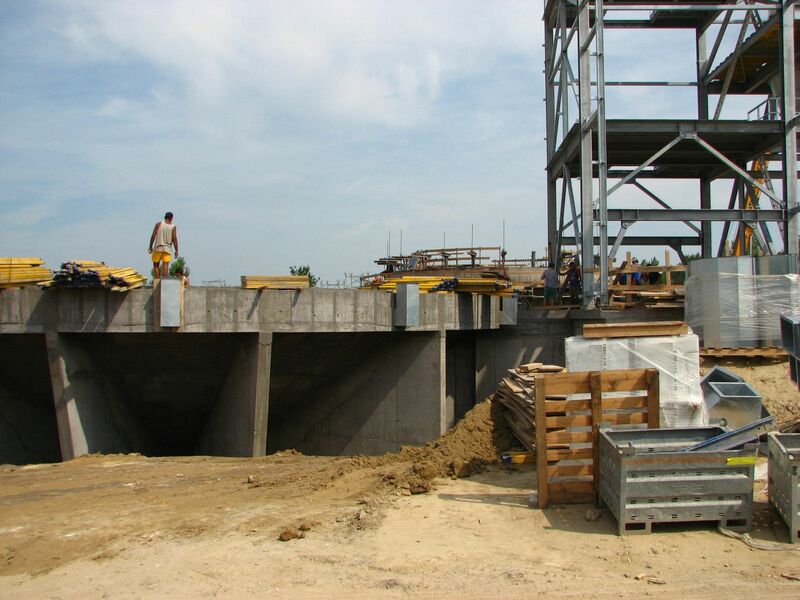 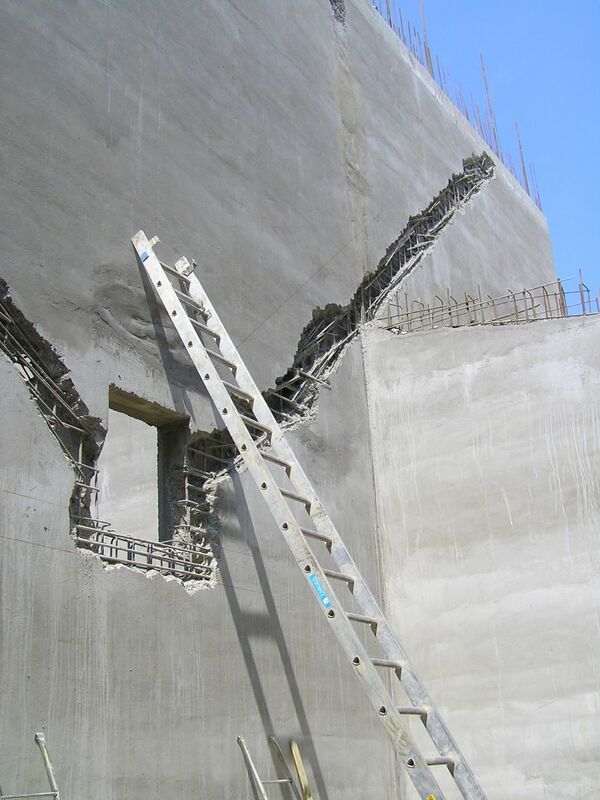 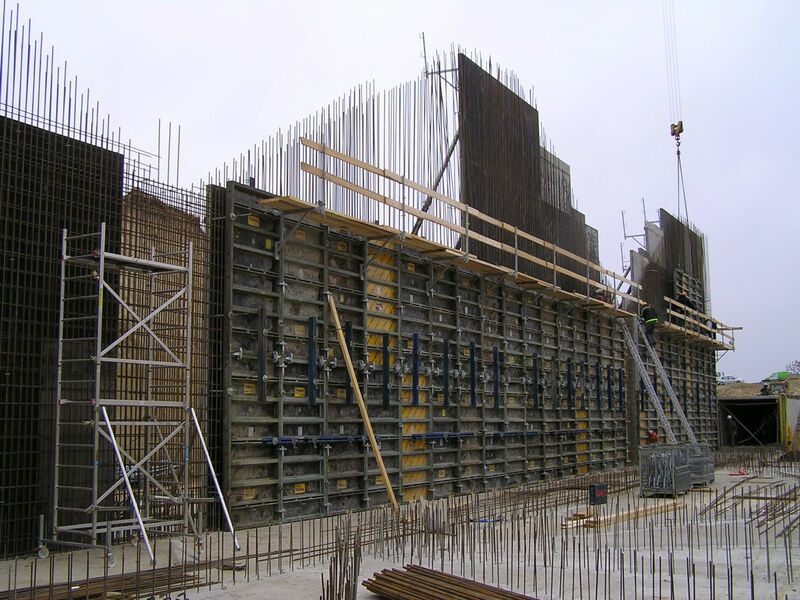 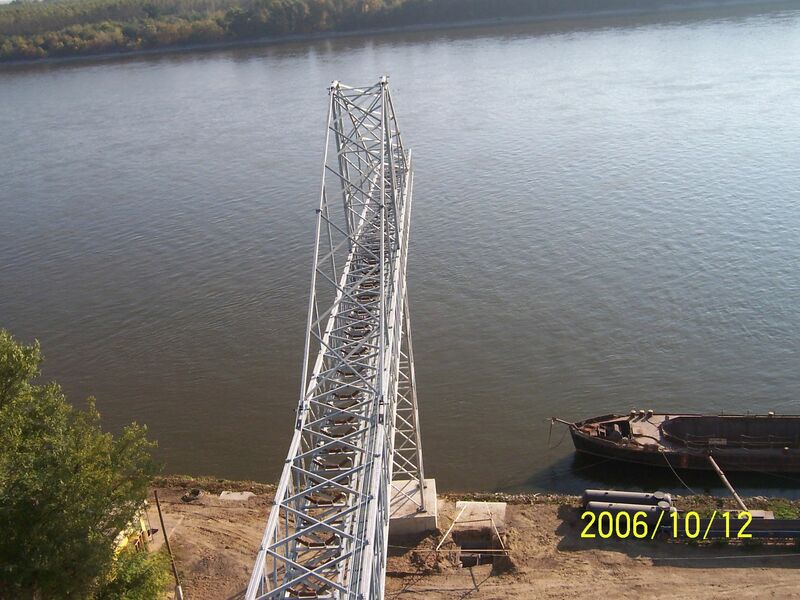 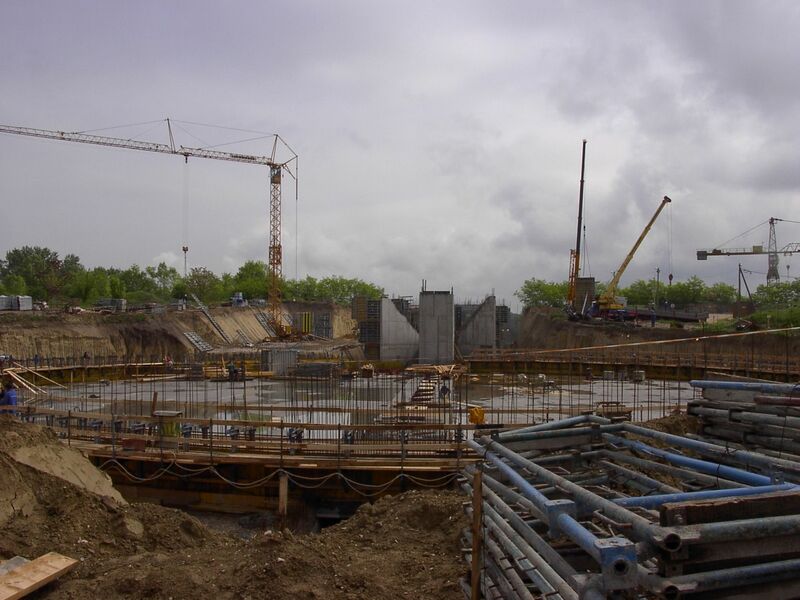 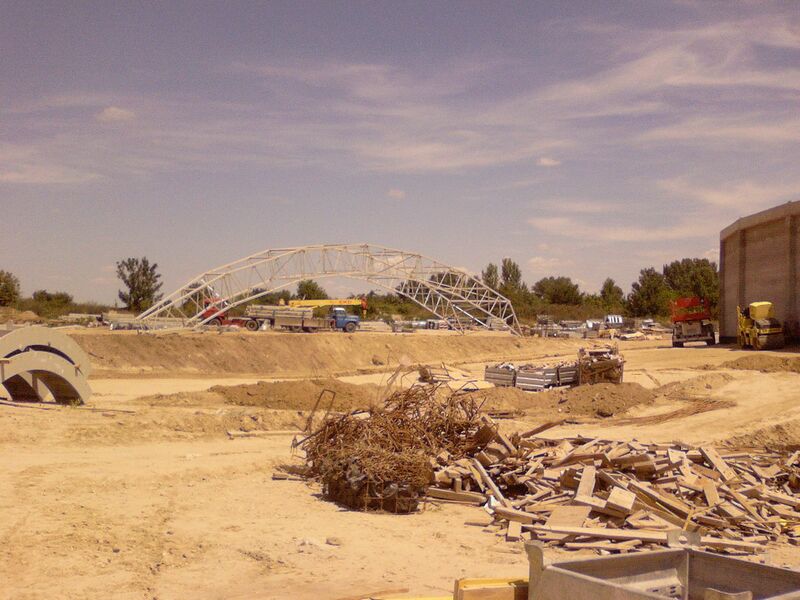 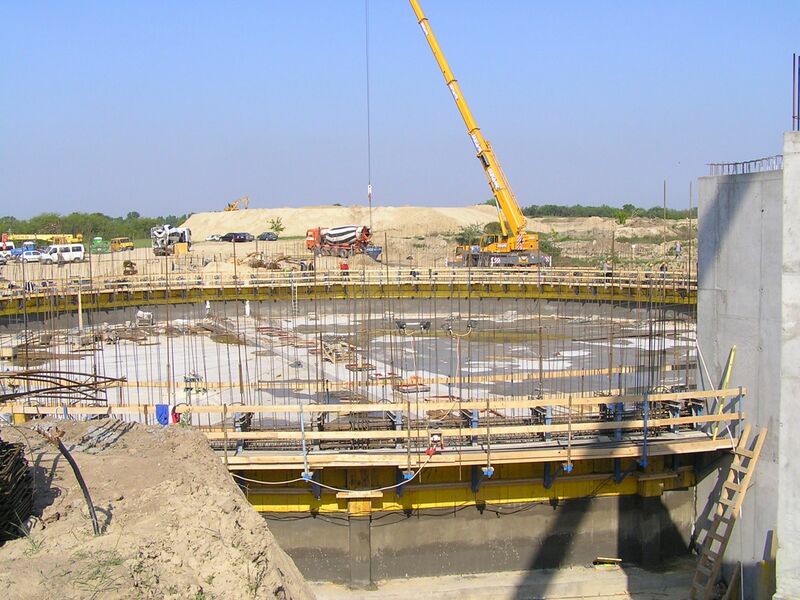 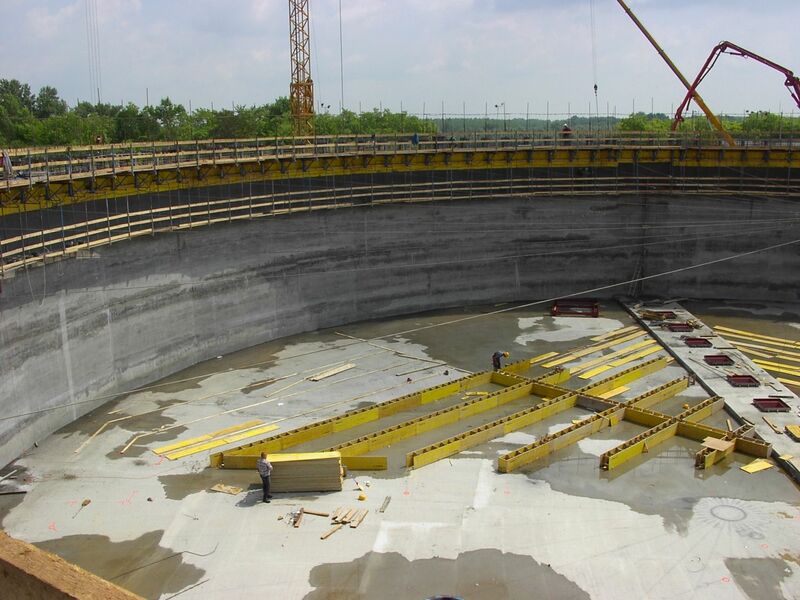 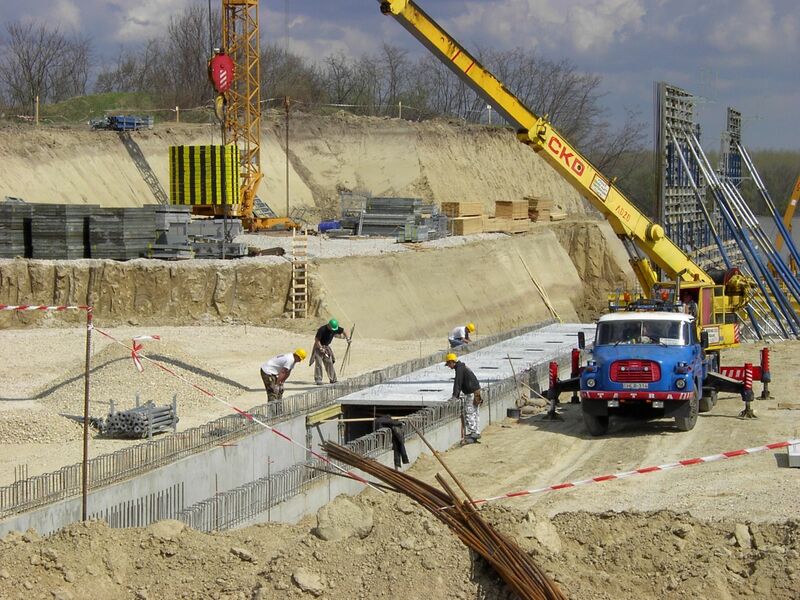 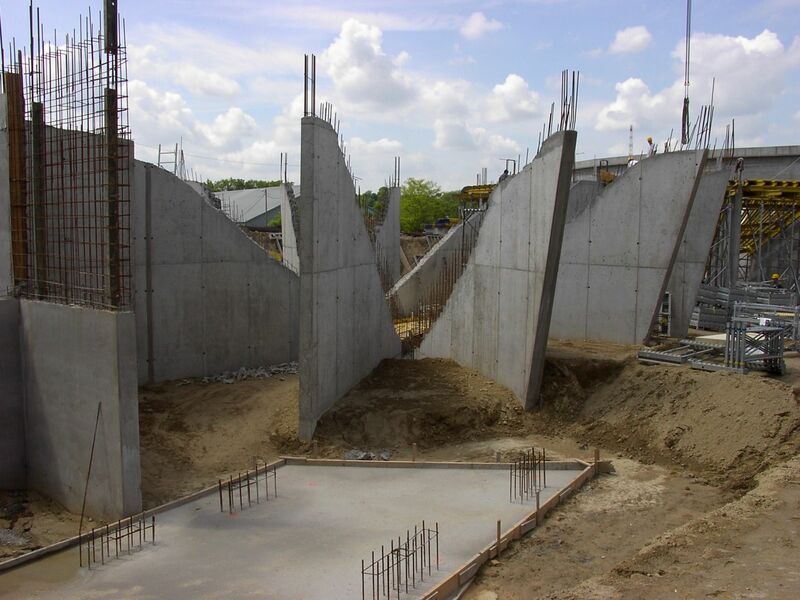 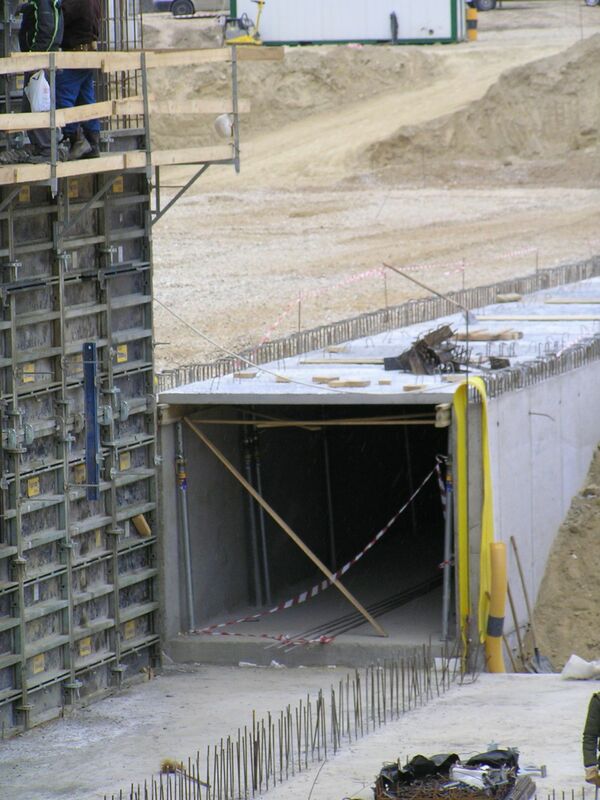 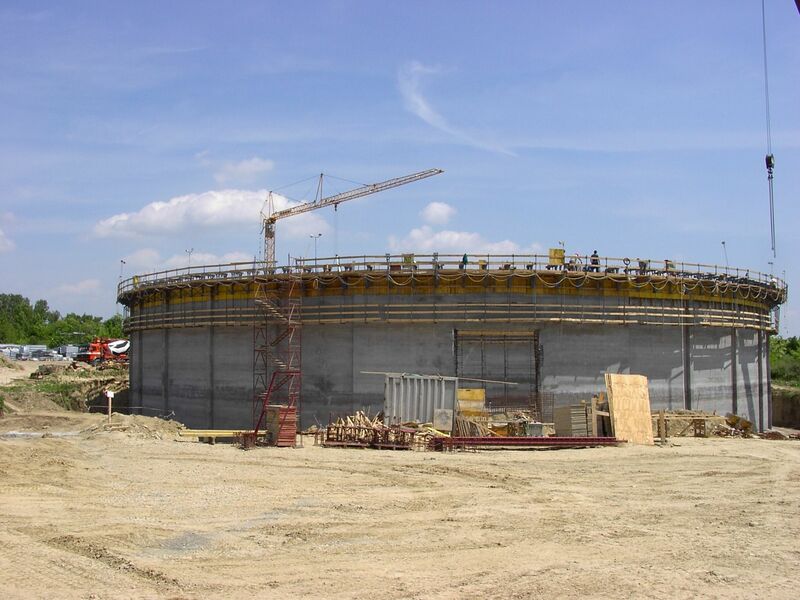 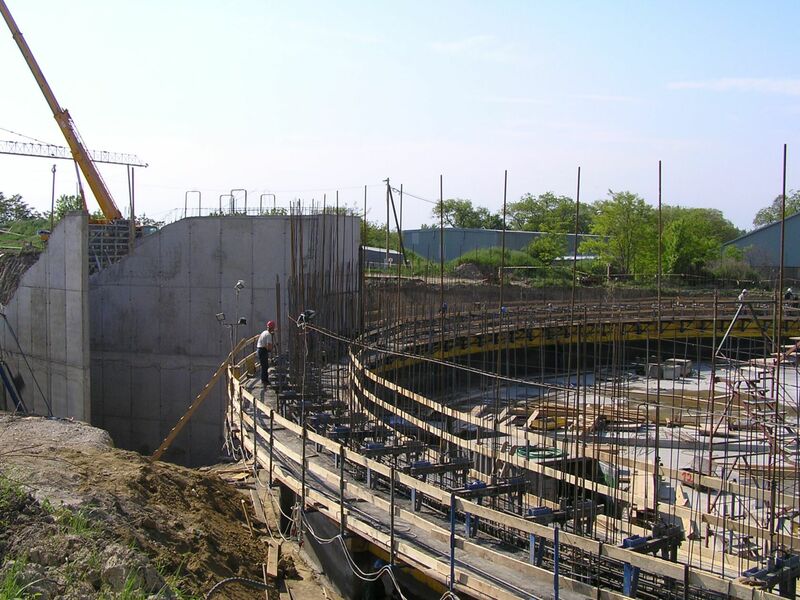 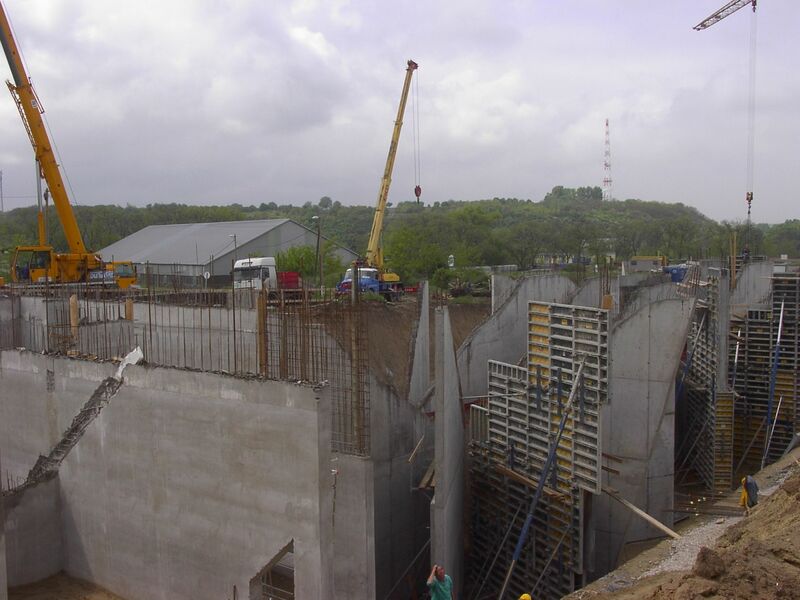 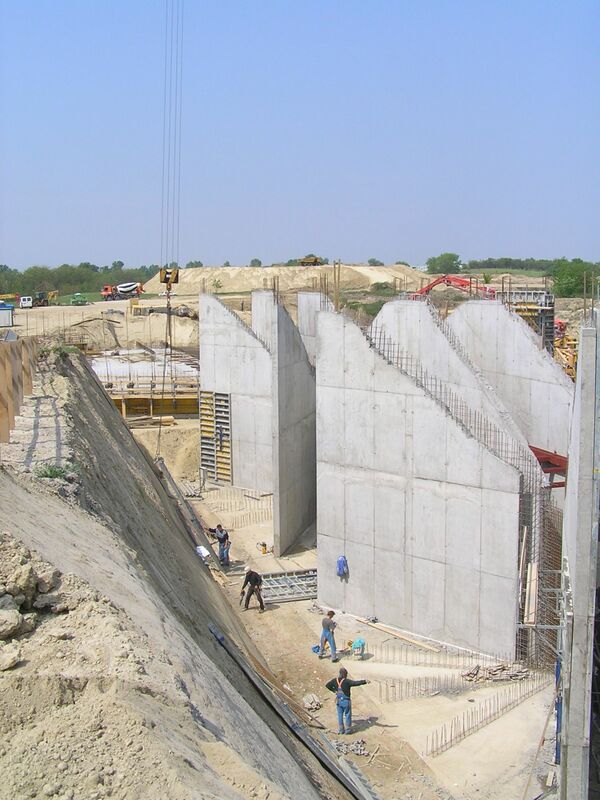 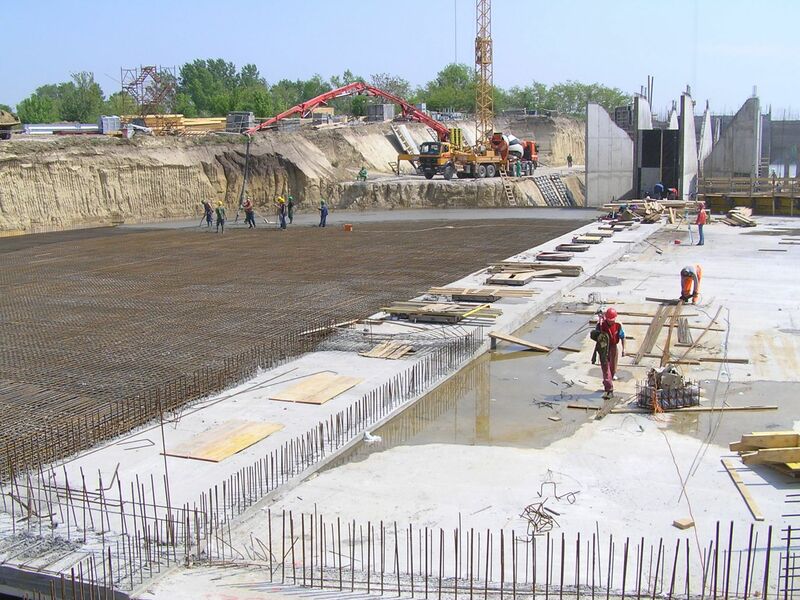 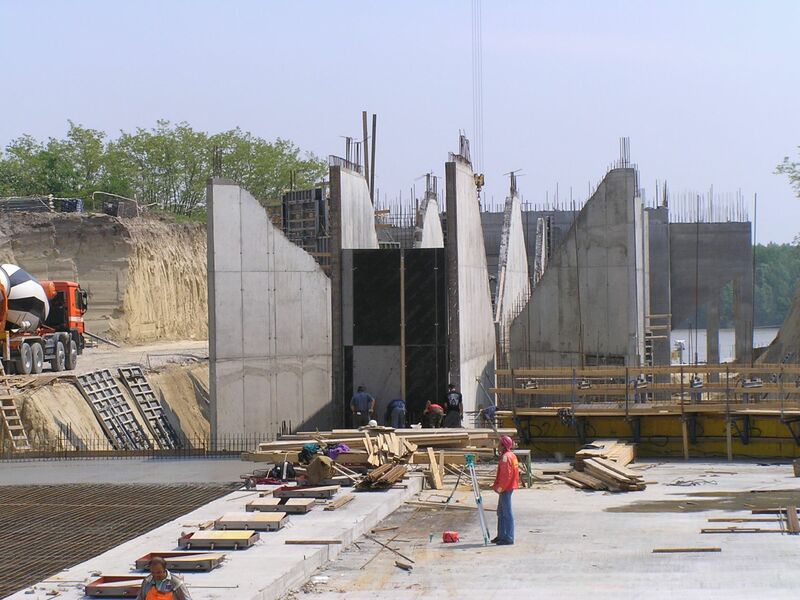 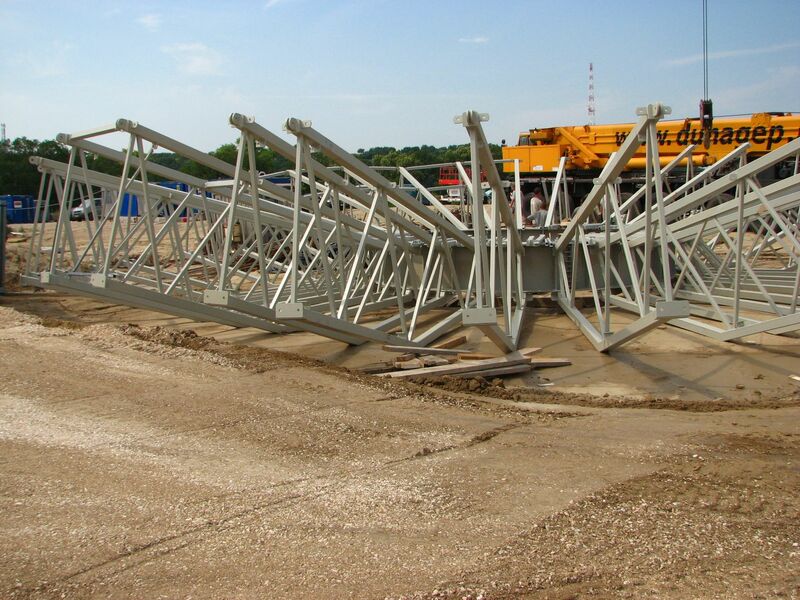 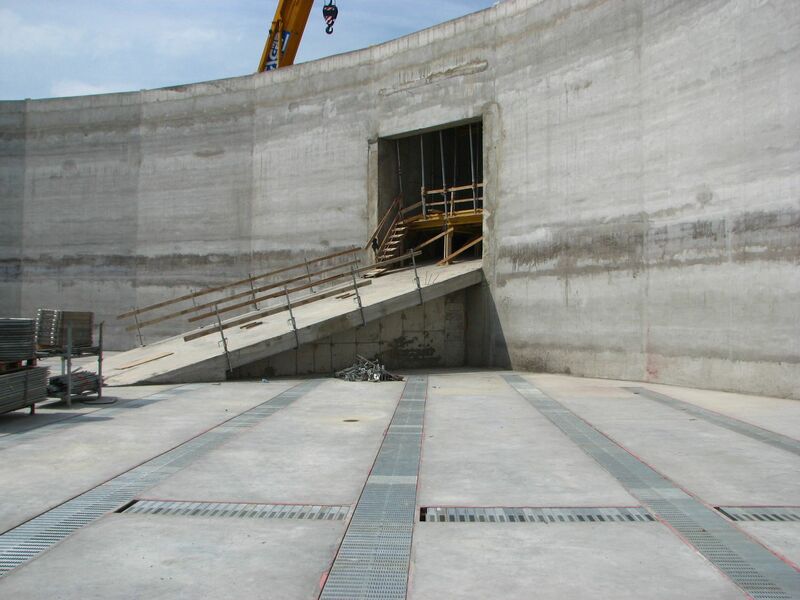 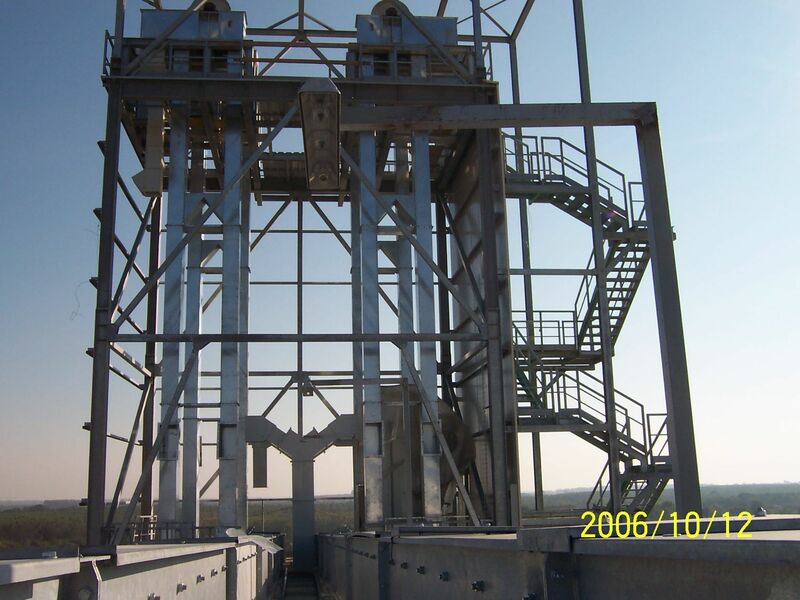 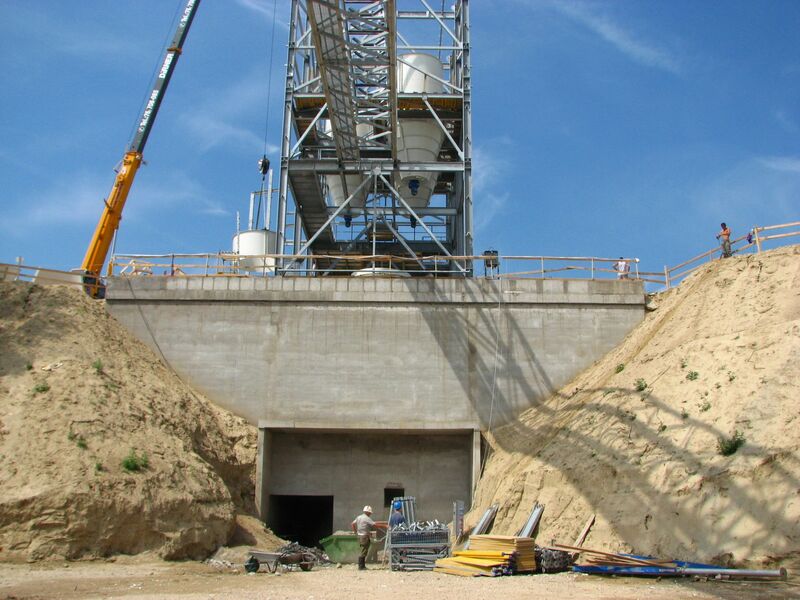 All concrete silos were erected with slip formwork technology. 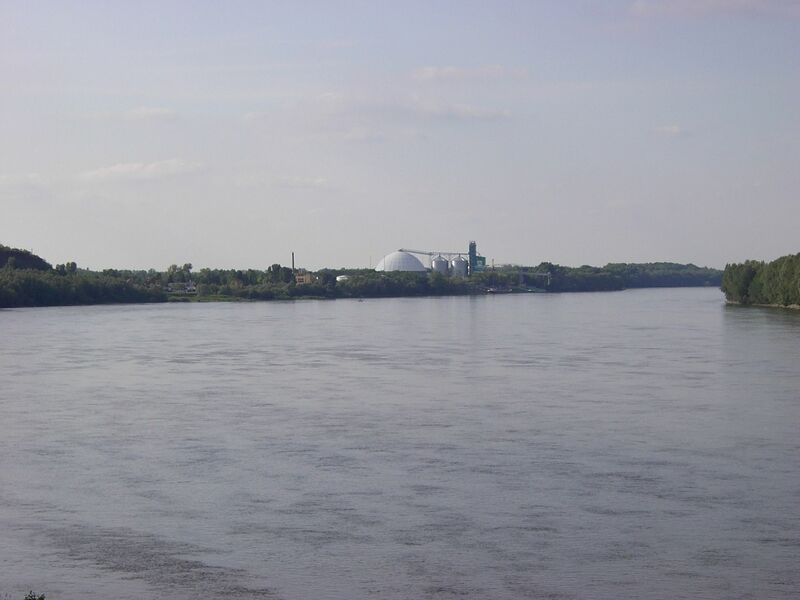 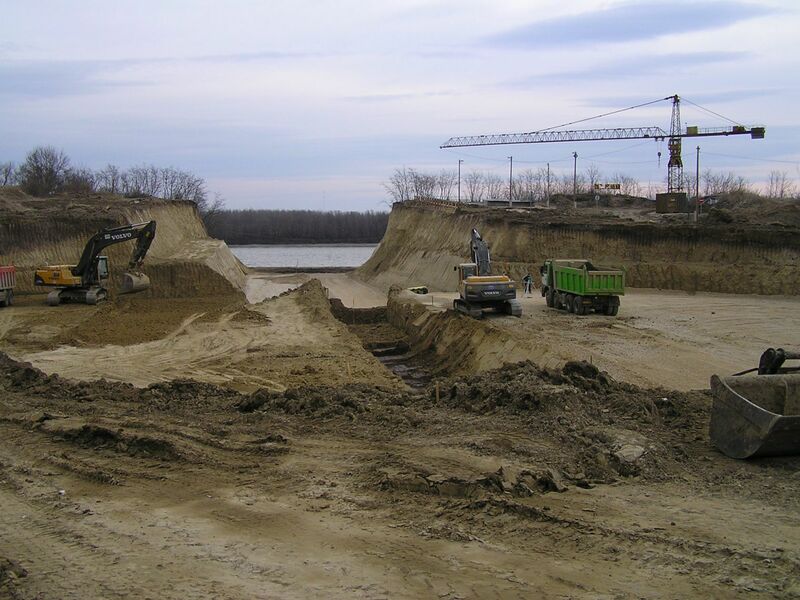 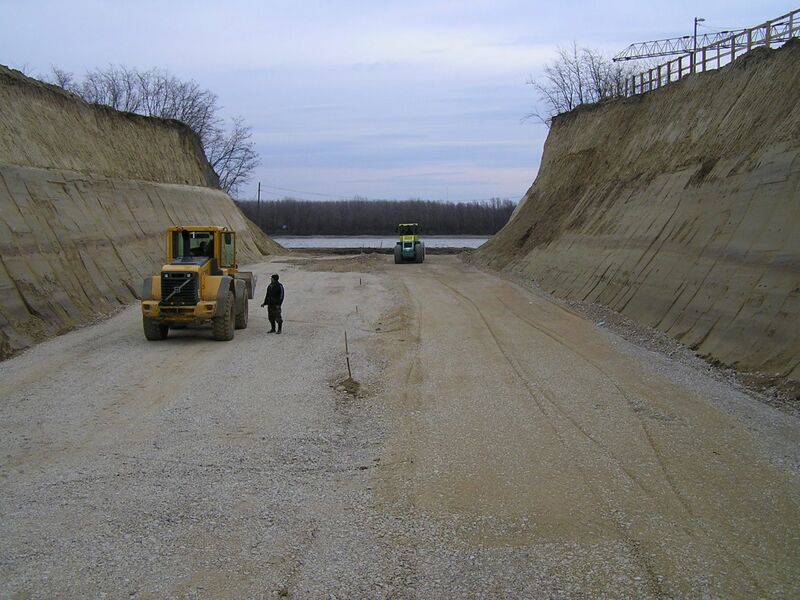 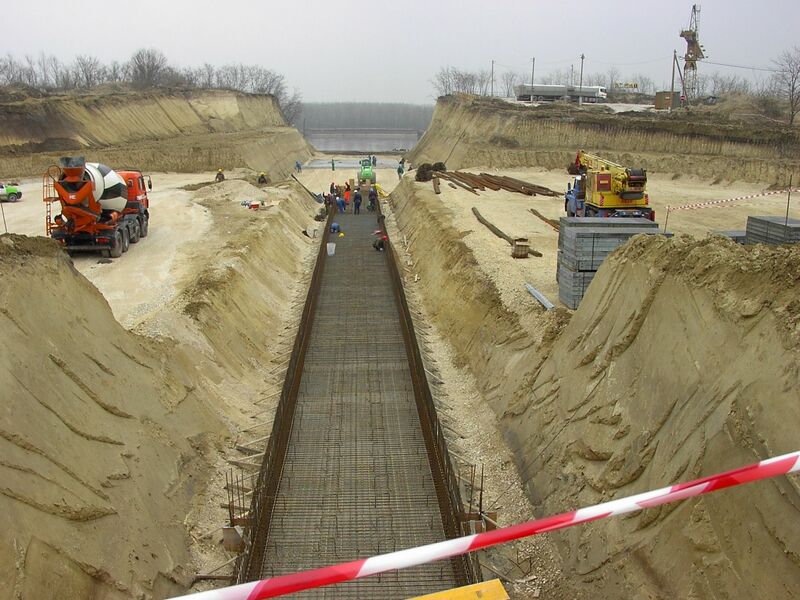 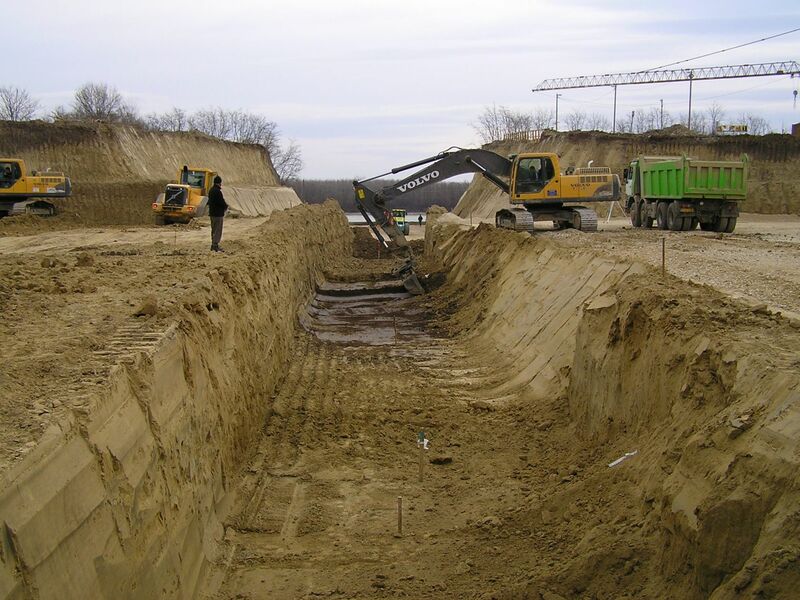 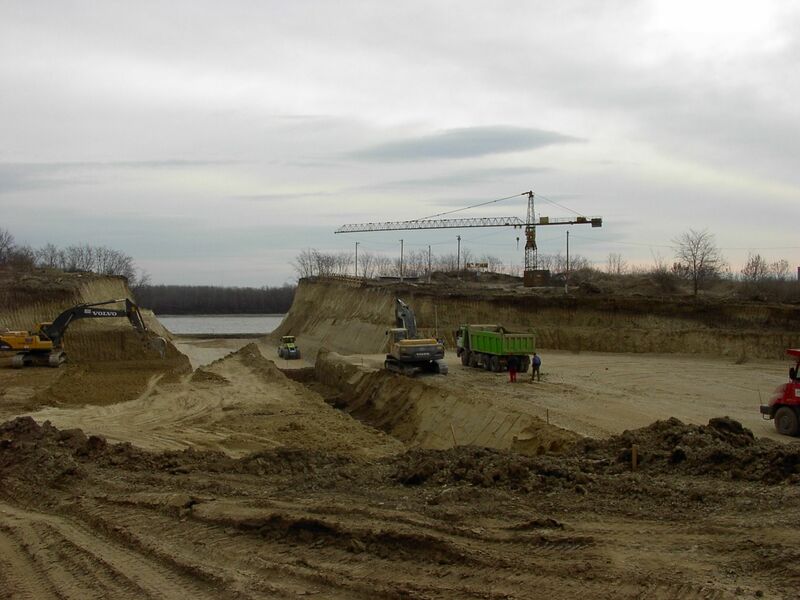 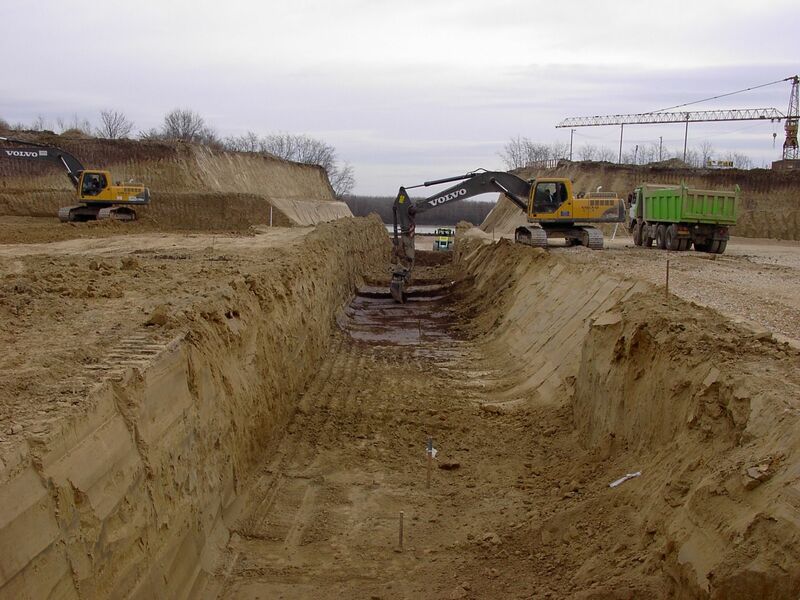 Most parts of the out-dosing tunnel and the dome-storage were located right in the loess coast-wall next to the Danube. 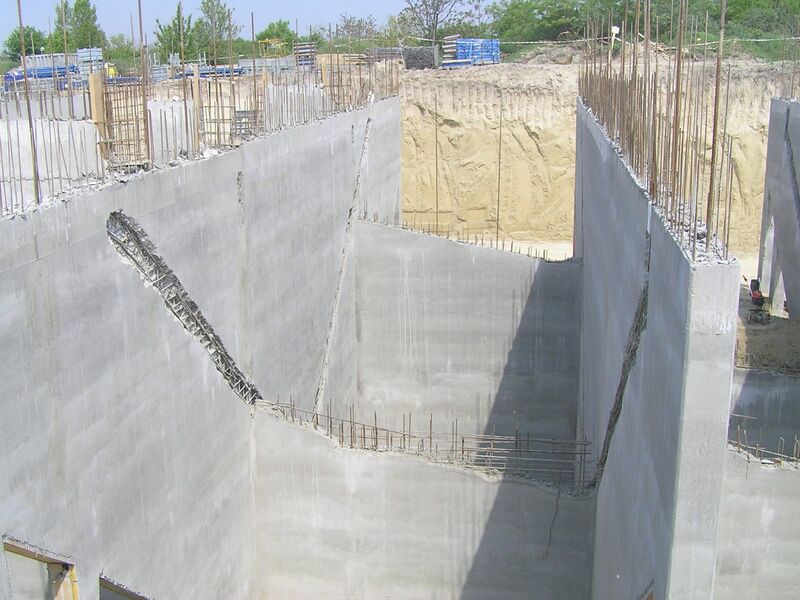 According to the measured settlement data the chosen foundations for the diverse loads were absolutely right.